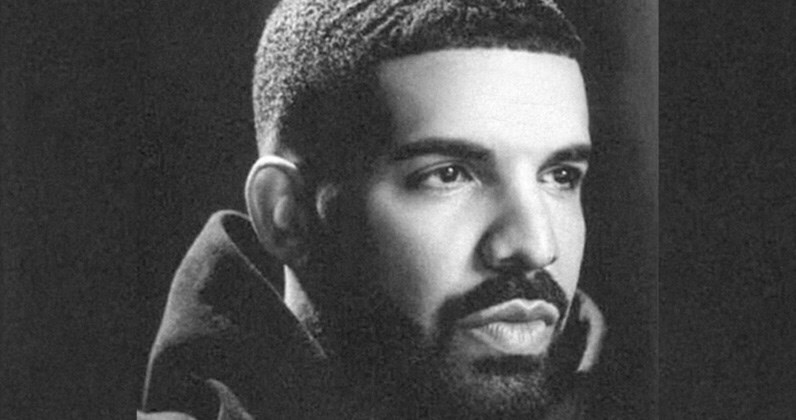 Drake's latest single In My Feelings, holds the No.1 spot on UK's Singles Chart for its 4th week. Holding its spot at No. 2 we have George Ezra's Shotgun and climbing to No. 3 we have DJ Khaled's No Brainer, with Justin Bieber, Quavo, and Chance the Rapper,. In My Feelings de Drake passa a sua quarta semana no #1 tabela de singles mais vendidos no Reino Unido! A segurar o #2 temos Shotgun de George Ezra e no #3 temos No Brainer de DJ Khaled com Justin Bieber, Quavo, e Chance the Rapper.